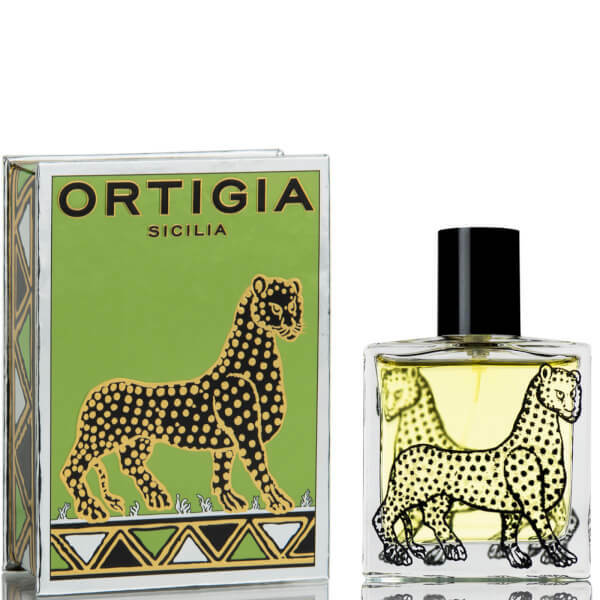 Discover the Ortigia Fico d'India Eau de Parfum; a striking, distinctive fragrance distilled by master perfumer, Lorenzo Villoresi. With a natural base of olive oil, vegetable glycerine and organic colours, the paraben-free scent blends notes of Fico d’India cactus and Sicilian orange flowers with powdery fig and cedar to create a luxurious olfactory experience. Housed in decorative packaging designed by the founder of the brand. Top Notes: Fico d’India Cactus.